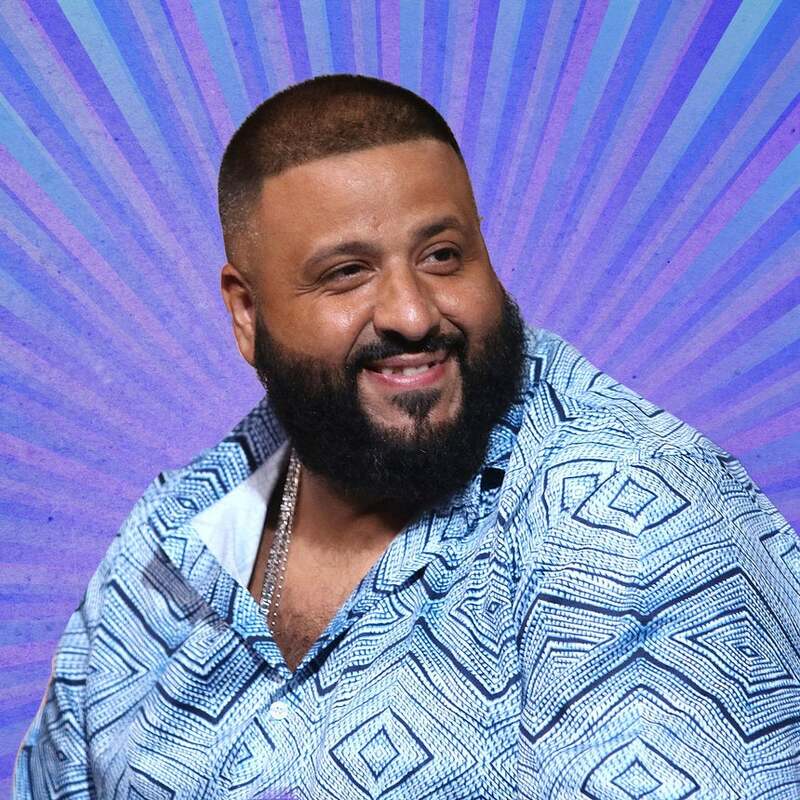 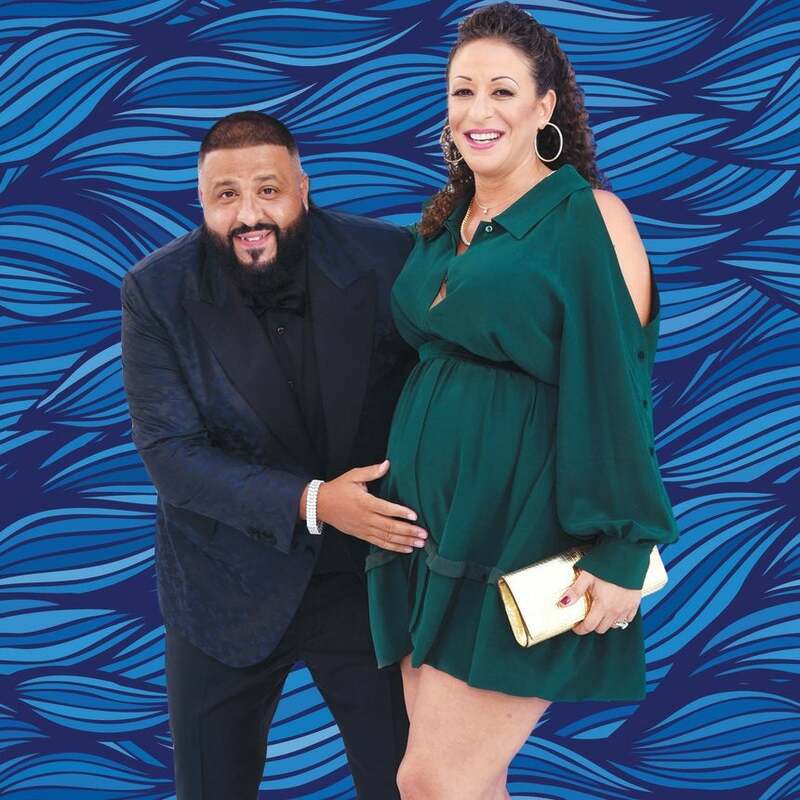 The “father of Asahd” is set to flex his hosting chops on the popular kids awards show. 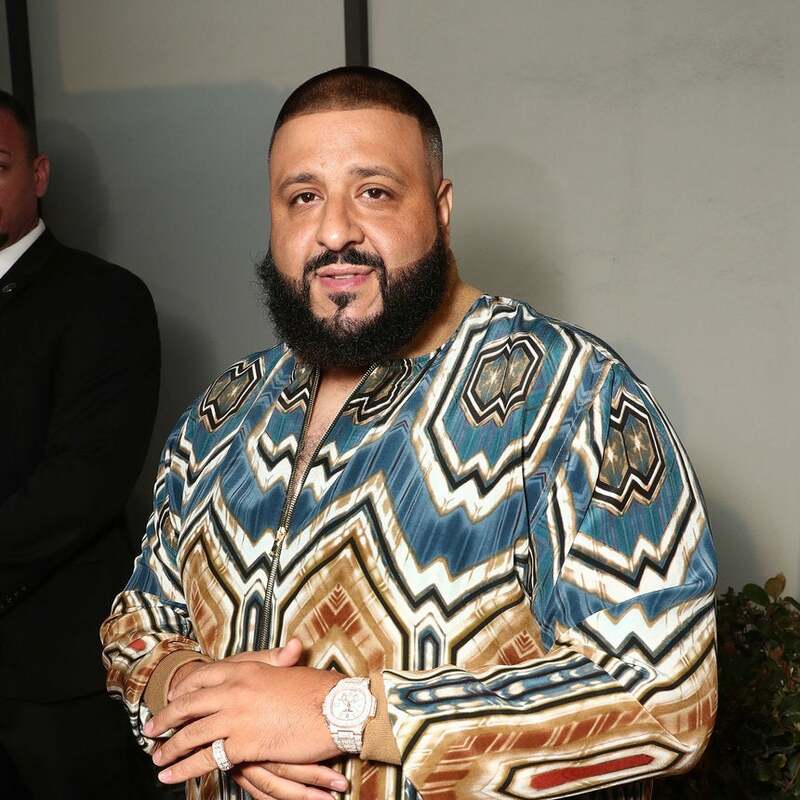 The “Top Off" producer announced that he's set to join Will Smith and Martin Lawrence. 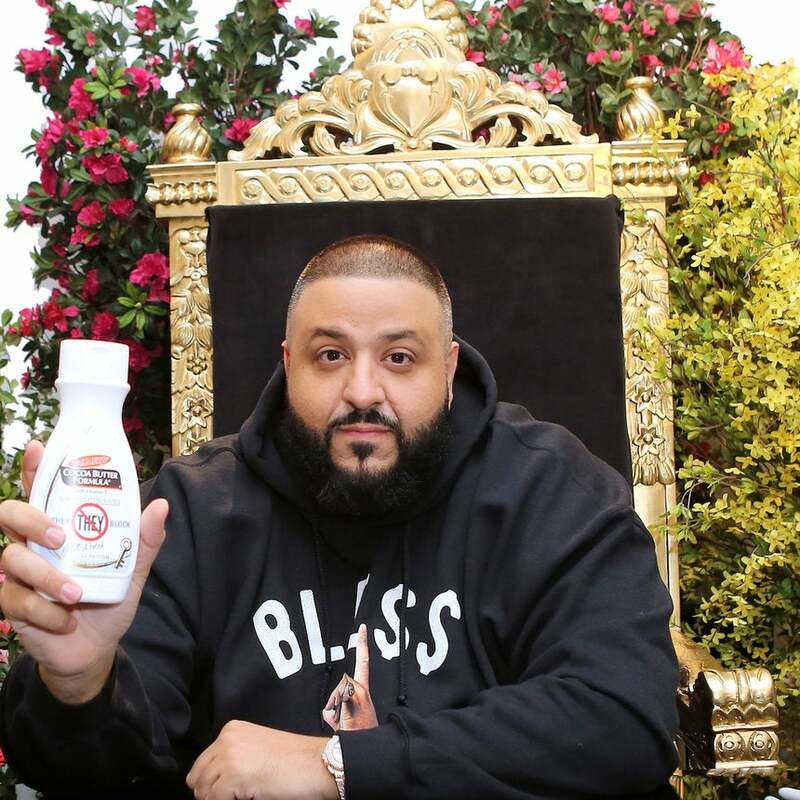 DJ Khaled has put his "We The Best" stamp on one of our most beloved beauty staples. 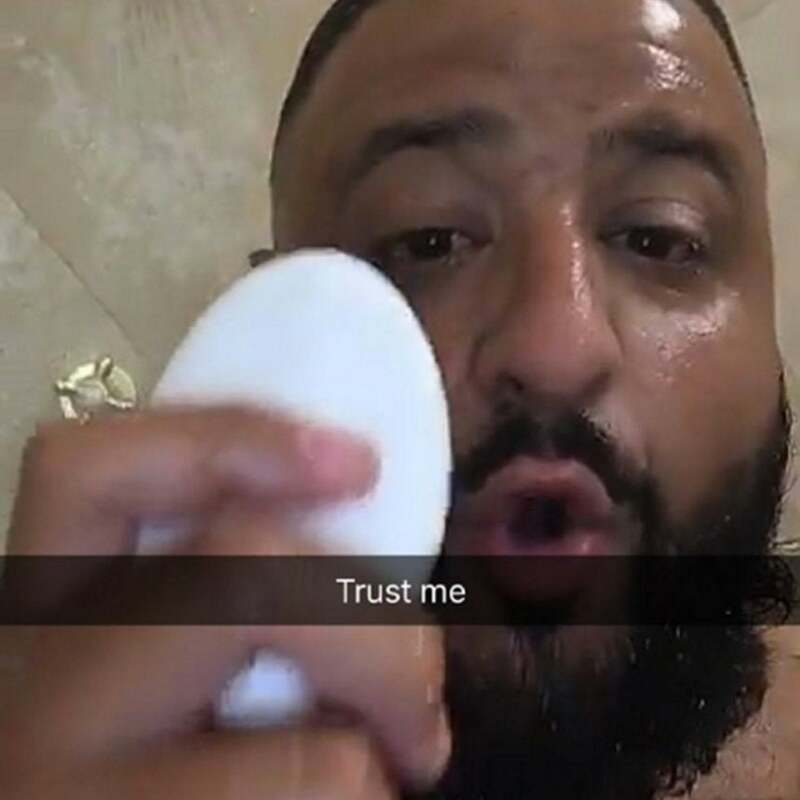 Snapchat's newest beauty guru offers the simplest, most affordable—and skin-friendly—keys to success, ever!